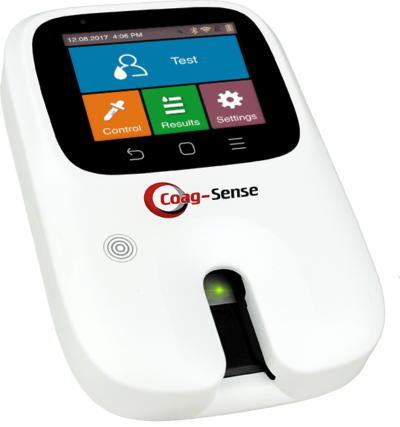 Coagusense, Inc., a diagnostic device company, develops portable point-of-care prothrombin time/international normalized ratio analyzer to directly detect blood clotting time for patients stabilized on oral anti-coagulation medications. 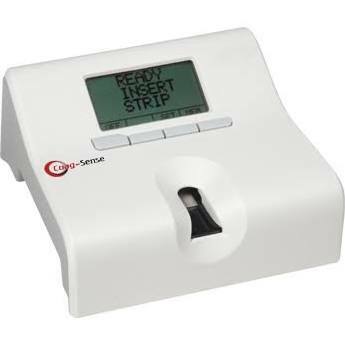 It provides CoaguSense blood coagulation testing system for patient home use to detect blood clot formation; and CoaguSense PT/INR Monitoring System for use by properly selected and trained patients. The company was founded in 2008 and is based in Fremont, California.